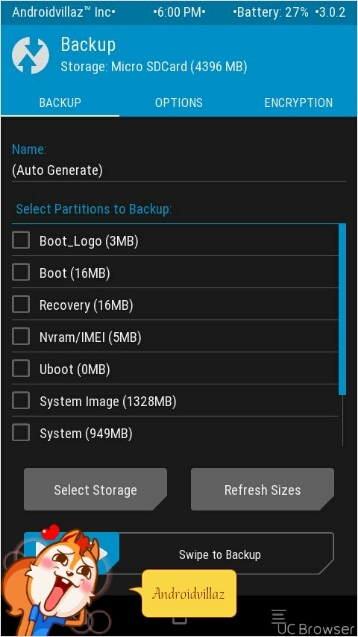 Introducing TWRP recovery for the Gionee V4s. 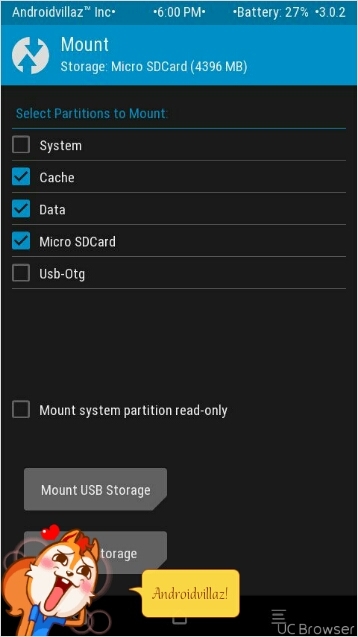 The recovery is working fully and can be usd to flash custom roms and make full backups. 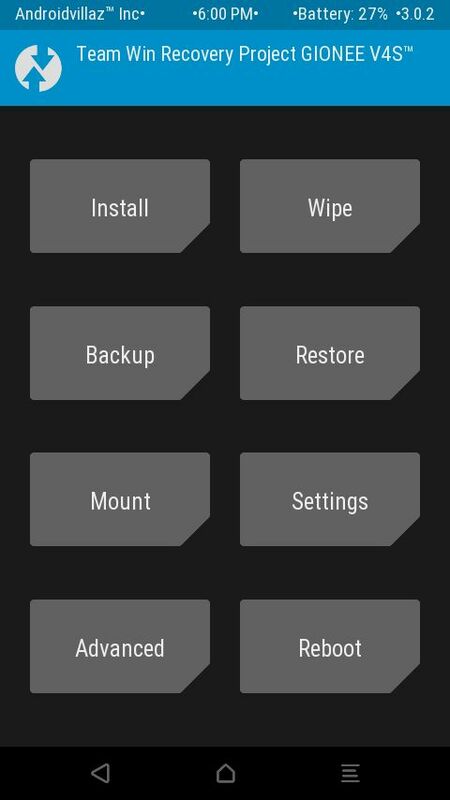 Full touch is also working ok for easy navigation. 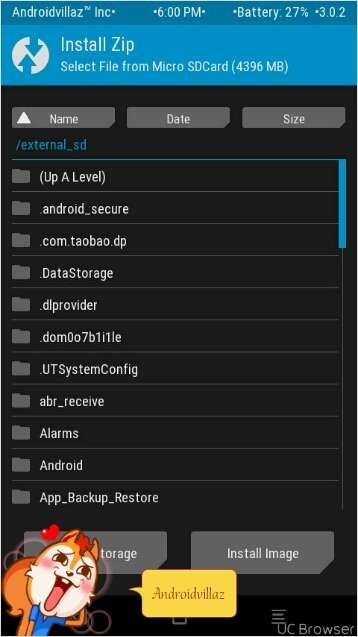 For those who want to root by flashing supersu, this is a recommended custom recovery. Huawei Mate 20 Pro: Get ready to have a super battery!